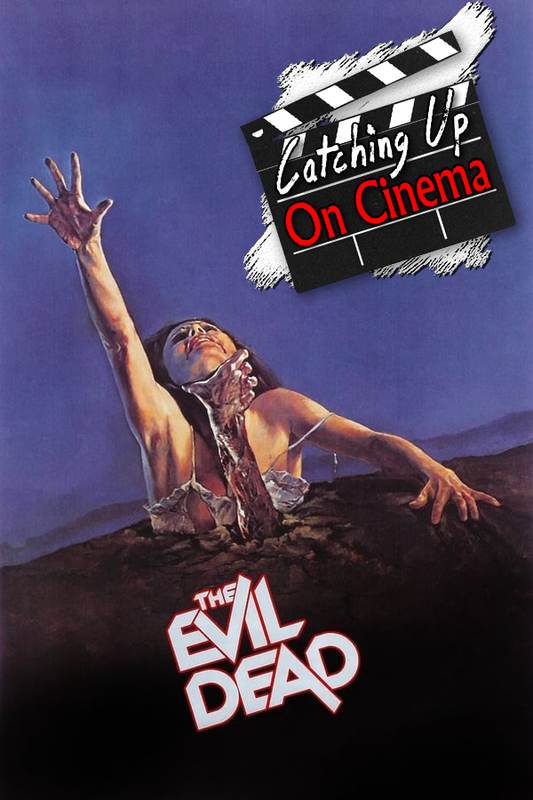 In keeping with the spirit of the season, Kyle has Trevor Catch Up On Sam Raimi’s 1981 indie classic, The Evil Dead! As a bonus, the two also discuss the merits of the 2013 remake. Zoom lenses! 90 seconds straight of screaming! Chainsaw skull fuckings! Gwar roadies hijacking the effects department!